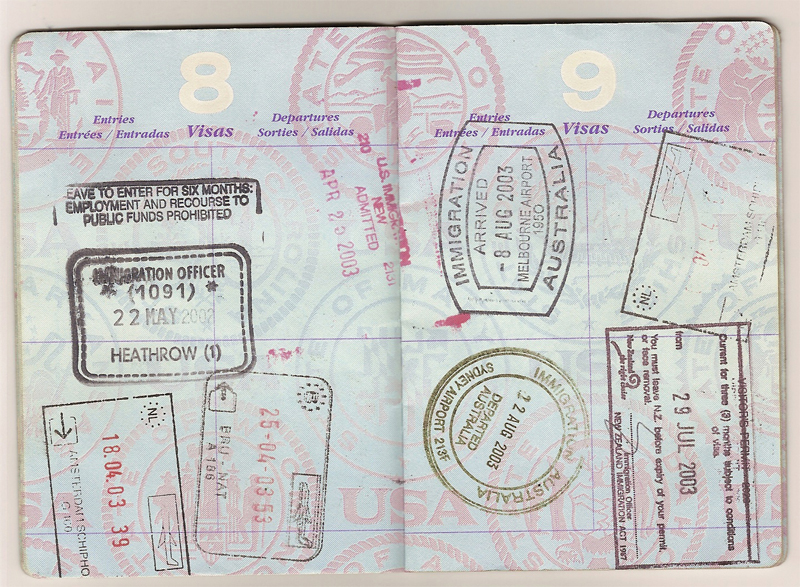 As of 1 July 2013, visa application charges are increasing significantly – some as much as 98% – with new fees applying for including family members, lodging onshore or applying in hard copy versus via the internet. These increases make it more expensive for businesses, international students and skilled people to apply for visas – which is likely to affect the local economy and cause hardship to many. Looking at budget papers, the Department of Home Affairs collects over $1 billion in visa application fees each year yet the total cost of visa processing is around $600m each year. How can these new fees be justified? In general, a surcharge of 50% will apply for including a family member aged 18 or over (in general, this would be a spouse or adult child) and a surcharge of 25% will apply for including family members aged under 18 (ie dependent children under 18). In the case of 457 visa applications, however, the surcharge will be 100% for a dependent spouse. This is on top of the 98% increase to the primary visa application charge which had already been announced for 1 July. These fee increases, following the abolition of LAFHA last year, have led to a significant increase in the cost of bringing overseas staff to Australia and could start to significantly impact businesses seeking to set up in Australia. Students will also be severely impacted by the change – the surcharge for including a dependent spouse is 75% of the base visa application charge. Living costs for having a dependent spouse and child in Australia are already significant – particularly as dependent spouses are not able to work full time whilst in Australia on a student visa. Apart from fairness and equity considerations, having the cost of making an application for a family unit increase by over 100% may well affect international student numbers and cost the Australian economy. Subclass 574 (Post-Graduate Research Sector) students will be exempt from the new surcharges. As can seen by the above table, in most cases, the increase in cost for including a spouse and child in an application will be around 75% for most visa types. In the case of a General Skilled Migration application, the increased cost would be close to $2,300 over the current fee of $3,060. The application fee increases are significantly higher than expected. The changes will be particularly harsh for students and people applying for 457 visas, particularly if they have dependent family members and are looking to lodge onshore. The new fees will certainly affect the competitiveness of Australia as a key investment destination for international business and highly skilled migrants. The elimination of the Living Away from Home Allowance (LAFHA) has already made it more expensive for international businesses to set up in Australia. Increased fees for 457 and other business sponsorship visas will make Australia an even less attractive place to do business. Cost to students to have detrimental effect on international education market which was already struggling due to constant changes to immigration policy and the high exchange rate. It is already very expensive to study in Australia, particularly when taking into account high cost of living and the cost of educating school-age dependents. No detailed justification of the increases in fees has been provided in the information issued by the Department of Home Affairs. Looking at budget papers, it appears that the Department of Home Affairs collects over $1 billion in visa application fees each year. The total cost of visa processing is around $600m each year. This suggests fees collected are more than adequate to cover the cost of visa processing, even before these new increases. The additional revenue to the Department of Home Affairs from the fee increases is expected to be $600 million over the next 4 years (see Budget Paper on the Visa Pricing Transformation initiative). We accept that the reasonable costs of visa processing should be met by visa applicants, but that the above increases are not justifiable in terms of actual processing costs. Visa application fees have already increased significantly since 2007 and should have been enough to cover any increased processing costs. 2 responses on "Australian Visa Application Fees Skyrocket On 1 July 2013"
Your website is very informative and helpful specially for people who are looking for information about Australian Visa.